When people think of basements, they often imagine dark spaces with a musty smell and the potential for flooding. However, a basement can actually be a valuable space that can boost the curb appeal of your home. It all starts with a little excavation. Here, Valley Excavating in Kalispell, MT, lists three benefits of doing some remodeling work on your basement. When potential buyers look at listings, square footage is often a make or break factor. Typically, appraisers don’t add unfinished or partially finished basement space to this measurement because it does not factor into the gross living area. To bump up this number, consider excavation. 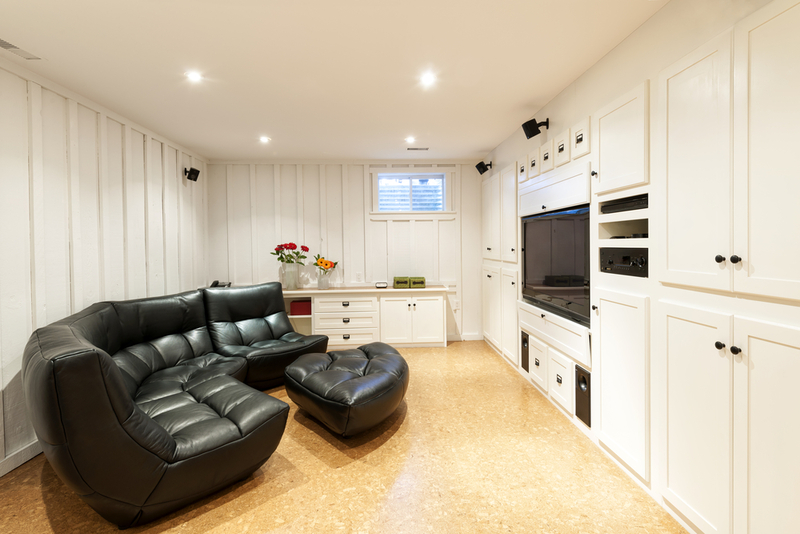 Build a finished basement to wow buyers with more square footage. Unfinished basements can indicate to potential buyers that the space may flood. If you use an excavation contractor to address the possibility of moisture problems and then create a well-designed living space, you’ll show buyers they won’t experience flooding and can use those extra cubic feet for more than just storage. People won’t always shy away from an unfinished basement. They may look at it as a project to take on themselves. However, not everyone has the knowledge, time, or funds to make their finished basement dreams a reality. If you have already completed this task, buyers won’t have to take it on themselves, and this can motivate people to make offers instead of putting your home on their maybe list. If you want to use basement excavation to increase your home’s value, you’ll need to work with a contractor you trust to ensure everything looks good and is up to code. Call Valley Excavating at (406) 857-2086 for a free, no-obligation estimate so you know what to expect when excavating your basement. Visit the website to see examples of their work.